We are a leading Manufacturer of lamination adhesives from Kolkata, India. 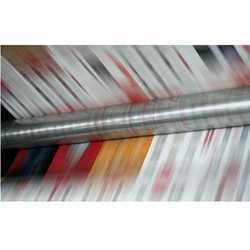 The LaminationAdhesivesare made with high grade quality materials and widely used by our clients. We are the well known manufacturer of these adhesives which are used in diverse industries for packaging and printing. These are made as per the requirements of the customers.